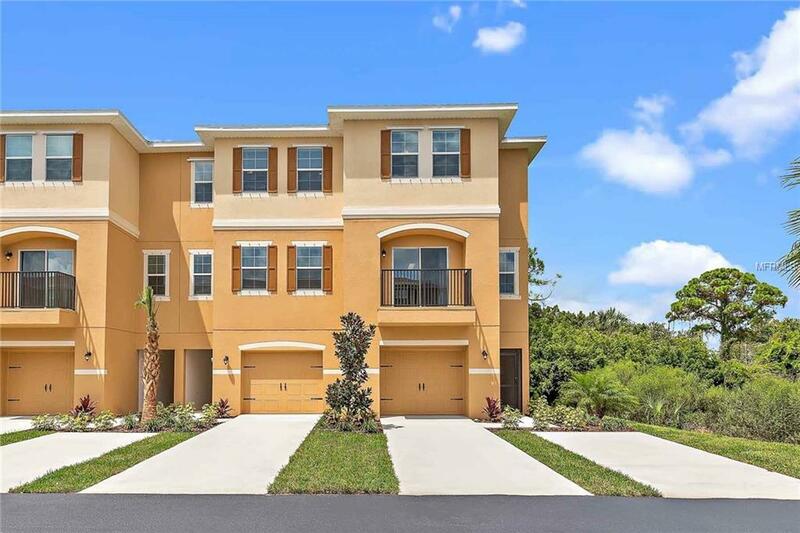 The Pine Key by LGI Homes is a tastefully designed home featuring 2 impressively sized bedrooms, 2.5 bathrooms, and an attached garage. 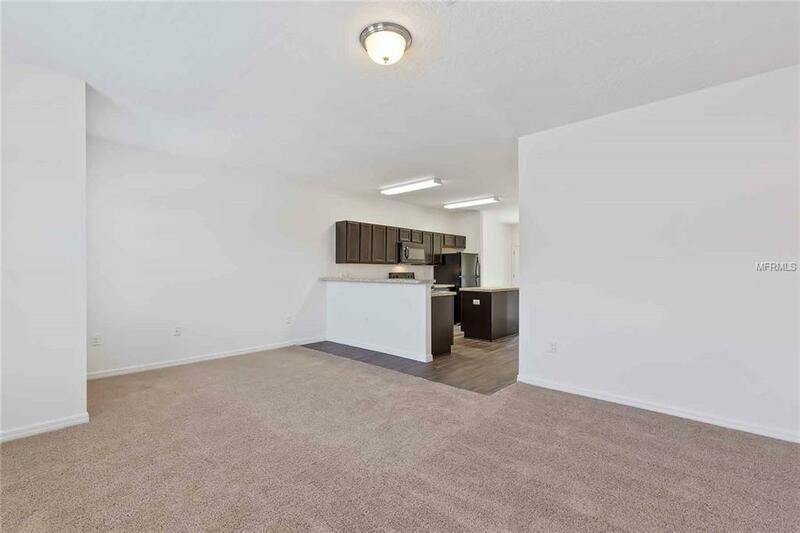 You will feel right at home in the open kitchen which includes energy-efficient appliances, and a sprawling kitchen island all looking over the living room. The 2 spare bedrooms provide ample room for your guests or your growing family. The master features an impressive walk-in closet and an incredible master bath with a walk-in closet. 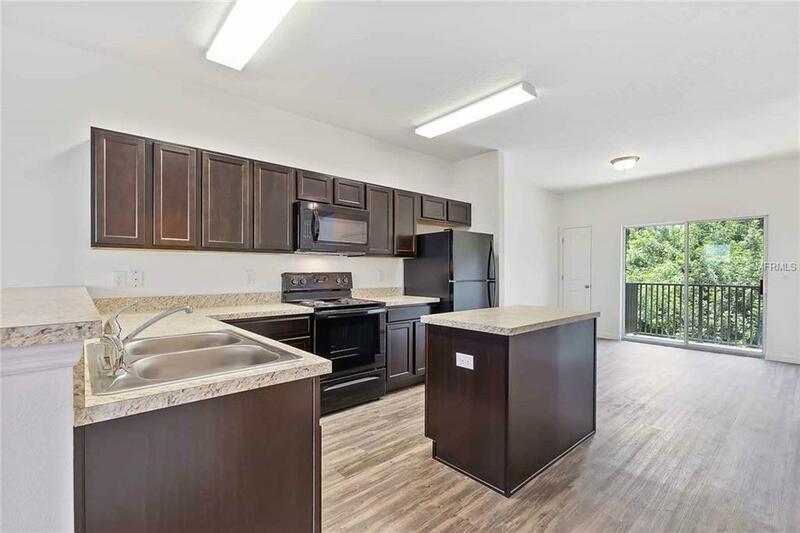 Additionally, this home comes with over $10,000 worth of included upgrades such as beautiful wood cabinets, front yard landscaping, a serene covered lanai and a charming balcony. Sea Forest Beach Club provides a variety of amenities including a gated entrance, a dog park, fitness center, resort-style pools and a private beach club! Listing provided courtesy of Florida Realty Hub Llc. © 2019 My Florida Regional Multiple Listing Service, Inc. All rights reserved. All listings displayed pursuant to IDX. All listing information is deemed reliable but not guaranteed and should be independently verified through personal inspection by appropriate professionals. Listings displayed on this website may be subject to prior sale or removal from sale; availability of any listing should always be independently verified. Listing information is provided for consumers personal, non-commercial use, solely to identify potential properties for potential purchase; all other use is strictly prohibited and may violate relevant federal and state law. Data last updated 2019-04-18T08:41:55.337. The Figueroa Team is Central Florida's most innovative real estate team.